Cool Digital Gadgets To Have This Fall! We DivaGals love our gadgets. This #LifestyleWednesday, we’re checking out some of our new favorite finds … maybe they’ll be on your WISH list this upcoming holiday season! ELEMOON. 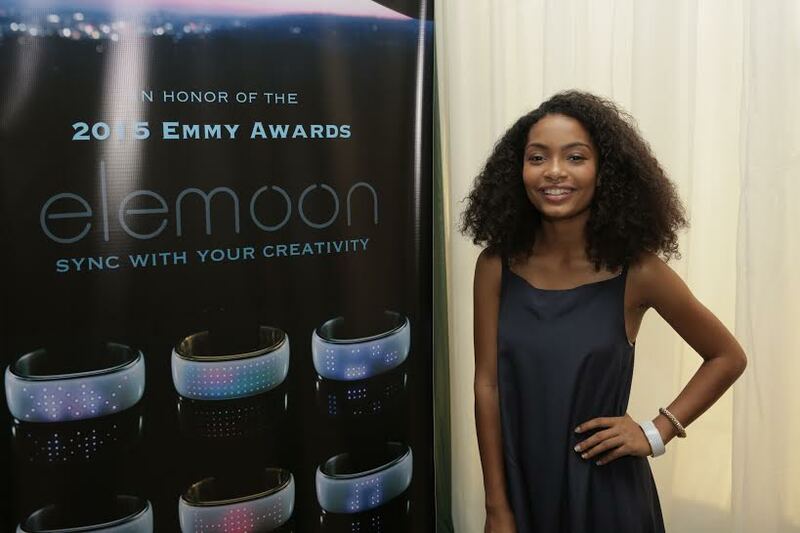 Black’ish Yara Shahidi star scored this cool bracelet at the GBK gifting suite honoring the 2015 Emmy Awards. 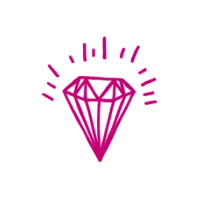 Elemoon is the world’s first smart accessory that lets you change its light designs to match your outfit! Elemoon also tracks your steps and displays time, so you can stay fit and never be late (unless it’s fashionable to be!). CHROMECAST AUDIO. We’ve got one DivaGal who would literally die without her tunes blasting throughout her house 24/7. Thank goodness for Chromecast Audio, a new and easy way hear her tunes – even on machines that aren’t Wi-Fi enabled! Just plug this little baby into the AUX input of your existing system (works on speakers up to 40 years old! 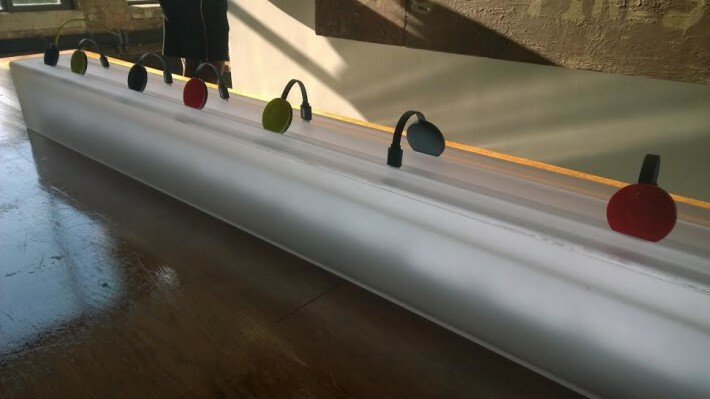 ), and it becomes a Wi-Fi gem as you control the sound and music right from your phone! The best part? Turning your favorite boomers into a new major sound system only costs $35! So buy a bunch and make your whole house sing! XISTWEAR. 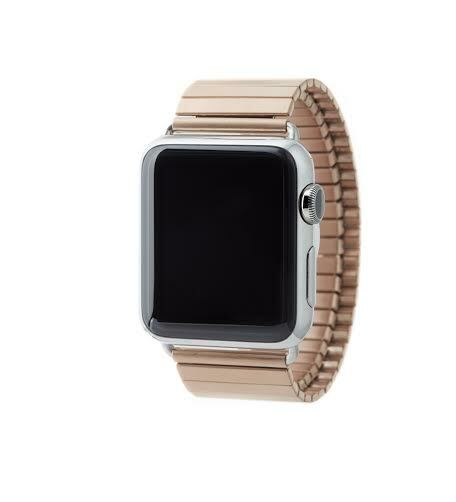 Are you a fashionista with an Apple Watch? You know your band has got to be bangin’! Style up your Apple watch with fashionable XISTWEAR. These unisex bands, which are Stainless Steel IP plated, come in a range in color and sizes. Perfect way to make your active life looks oh-so-hot! 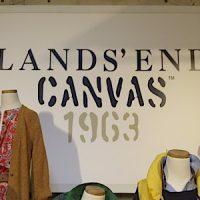 LANDS’ END: Hot Items For Cool Days!